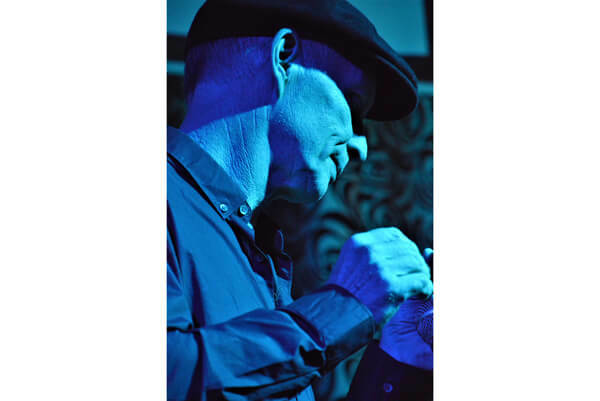 Neil Billington and the Jellyrollers – Capital Blues Inc. It will be a night of pulsing electrifying Chicago blues with a few musical surprises thrown into the mix, conjured by a group of consummate professionals dedicated to the serious business of having as much fun as is humanly possible on the bandstand. They apologise in advance for any offence this may cause. Truly!